The booth availability is on a first come first serve basis. Please make payment within 48 hours to secure your booth location. Kindly fill up the Application form here to book your preferred booths. Please note that the available booths for the day will be shown when you select a date in the Application Form. 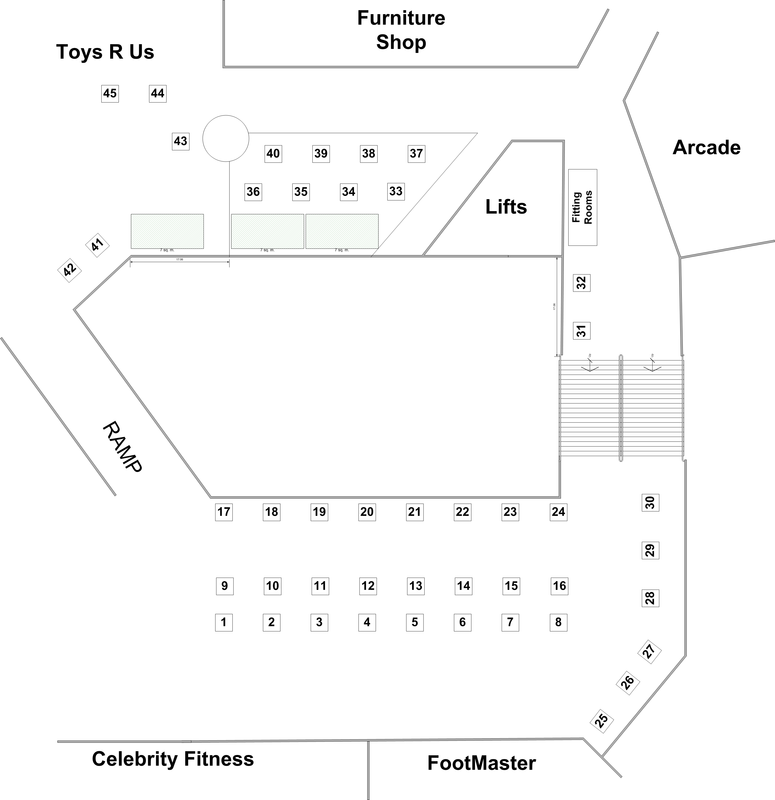 Each vendor will be provided with 5ft X 8ft space, 2 chairs, a 3 X 3 ft. table and table cloth. Each booth is only allowed a maximum 2 racks and 1 standing manequinn/coat rack. You may put up to 3 racks if you do not require a table. Or get all 6 weekends at RM700 only!